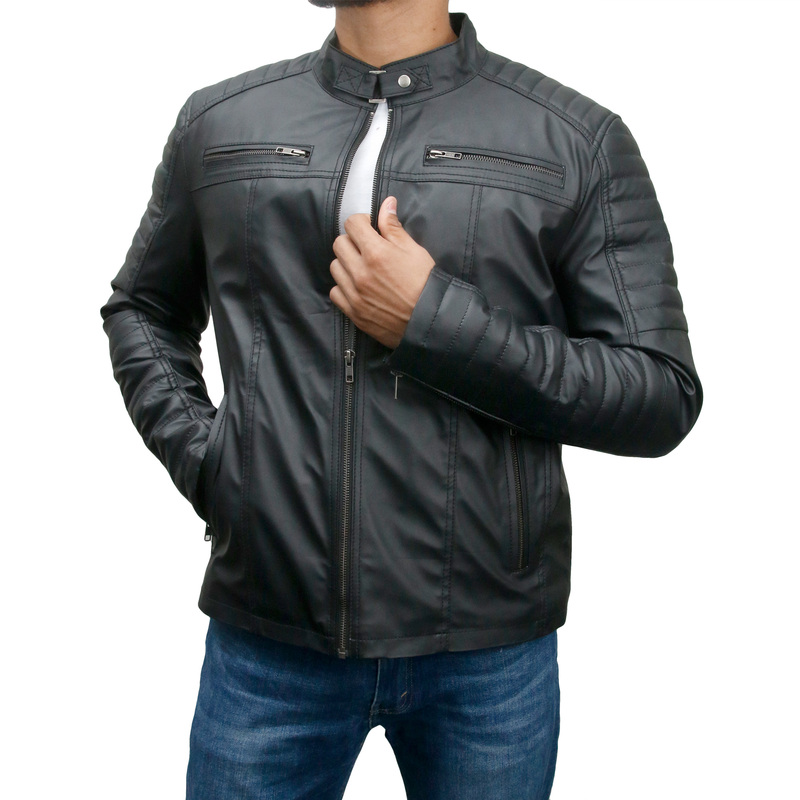 This is another one of our bestselling jackets, the Faux Slim-fit Leather Jacket from our Faux Leather Biker Jackets Collection for men. The jacket is plain yet classy. It is light-weighted and perfect for all weathers. It is the ultimate choice for all bikers who have a simple but sophisticated taste. 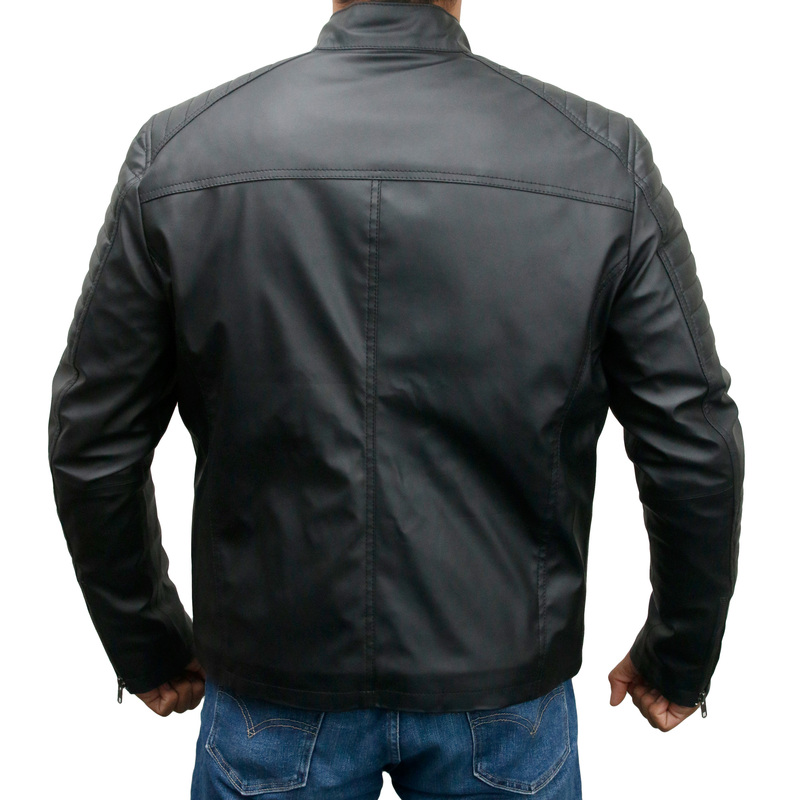 The jacket is manufactured from premium quality faux leather with two waist and two chest pockets. 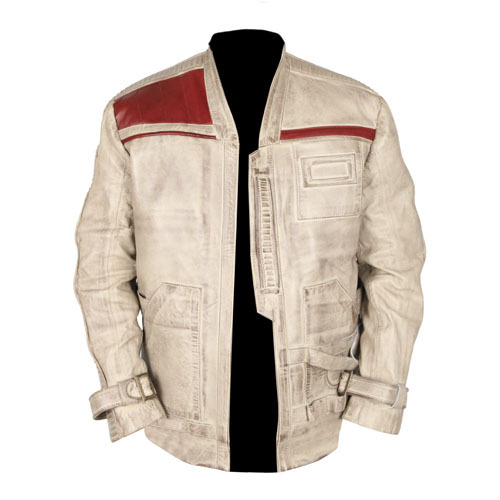 The inside of the jacket has a viscose lining, making it reliable and long-lasting. Place your orders now and own this beauty!